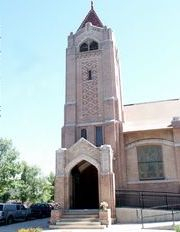 Grant Avenue United Methodist Church is located just south of downtown Denver. One block north of Alameda and one block east of Lincoln on the corners of Grant And Cedar. 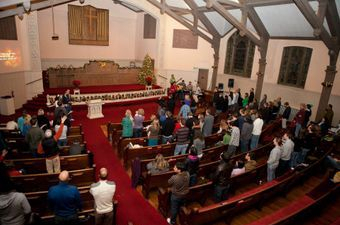 This historic church has seen many changes over the years since its dedication and will continue to see many exciting new changes in the near future. 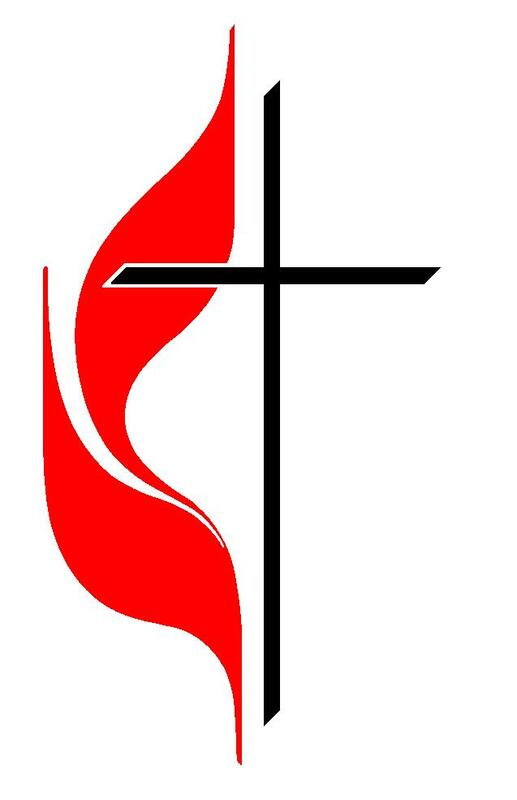 One of the biggest changes to come about recently was our inclusion in the "Reconciling Ministries Network". At our church we openly welcome ALL Gods children regardless of sexual orientations or gender identity. We at Grant Avenue want to offer our home to you. We offer not only a place to worship and learn the wonderful message God has prepared for you, but also a family environment where you are accepted for the person you are. You are God's child and you are welcome in his home. We invite you to join us for one of our Sunday services. If you have any questions for us do not hesitate to call or email us. Our door is always open. We also have a page on Facebook, so you can always be up to date on what is going on.